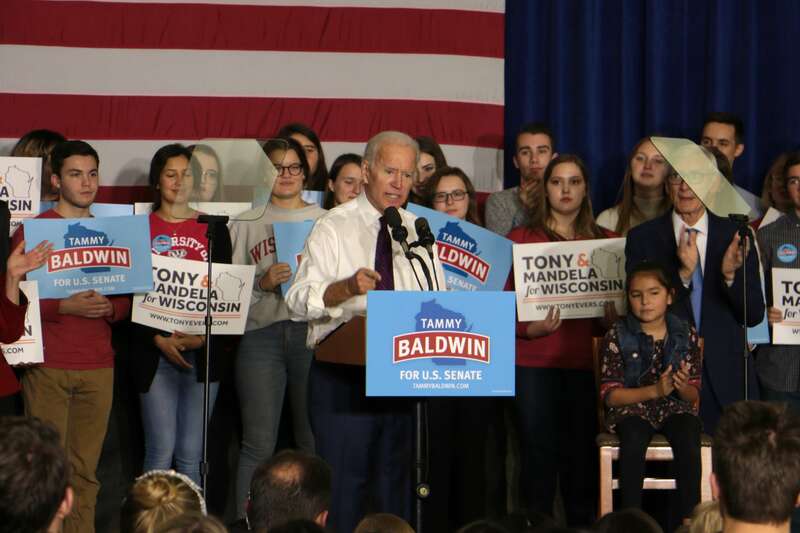 Exactly one week before the midterm election, former Vice President Joe Biden joined U.S. Sen. Tammy Baldwin, D-Wisconsin, and Wisconsin Democratic candidates Tuesday morning at UW’s Gordon Commons. To a crowd of around 1,000 people, Biden emphasized the importance of voting, a common theme of the day among other speakers. 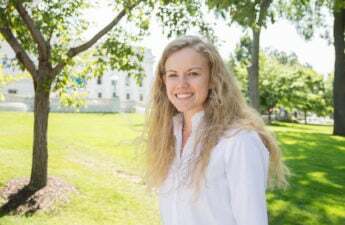 U.S. Rep. Mark Pocan, D-Madison, attorney general candidate Josh Kaul, state treasurer candidate Sarah Godlewski, lieutenant governor candidate Mandela Barnes and gubernatorial candidate Tony Evers also spoke. Biden pointed out that if people between the ages of 18 and 25, what he referred to as the college generation, turned out to vote in the same percentage as people who are older than 40, there would have been 5.6 million more votes cast in 2016. After he decided not to run for president last year, Biden decided he was going to do everything in his power to elect Democrats to take over the House of Representatives and the Senate. He also noted he has been to 23 states in the last few months. “[Michelle Obama] says ‘when they go low, we go high.’ I have a different take on that for this week. 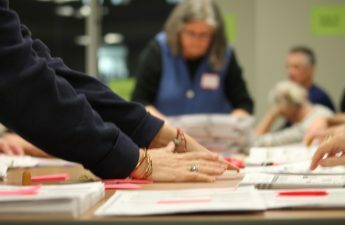 I say, ‘when they go low, we go vote,’” Pocan said. Baldwin acknowledged the high number of outside spending against her — something she wears as a “badge of honor.” This election, she faced millions of dollars from super PACs, including ones funded by the Koch brothers and Richard Uihlein. But Baldwin stood firm in her opposition of corporate interests on capitol hill. 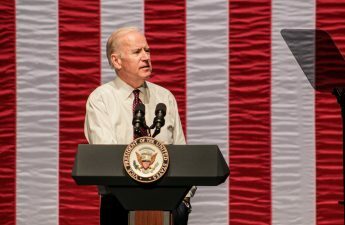 Biden also addressed recent violence in America, specifically the shooting at the Tree of Life synagogue outside Pittsburgh and the pipe bombs sent to critics of President Donald Trump, two of which were sent to Biden. While the anger, hate and viciousness happening in America right now may feel overwhelming, Biden said, it’s up to the leaders of both parties to restore dignity in the country.